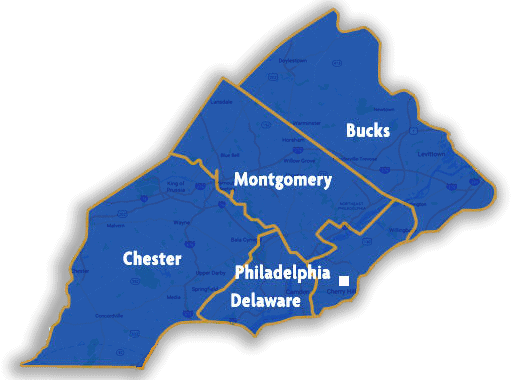 While some Philadelphia area homeowners would like to add more moisture to their home environment to help alleviate allergies and general discomfort, some would rather draw extra moisture out of the air. To keep your home comfortable and the air from feeling like an invisible heavy blanket, Appliance Doctor offers dehumidifier repair and service. Review the owner’s manual for model-specific maintenance and care tips. Make sure your dehumidifier is always at the correct humidity level, which is usually 35 percent. Keep the water bucket clean. If you’re worried that your appliance may not be working correctly, use a hygrometer to test your home’s humidity levels. Clean or replace the air filter at least once a year. Check the cooling coils for frost or ice. Know that you can take steps to keep your dehumidifier in good order and still require appliance repair. 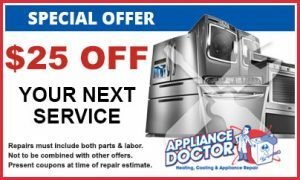 When/If that time comes, Appliance Doctor is just a phone call away. In addition to being your dehumidifier retailer, we also hope you’ll turn to us for your future dehumidifier repair needs. 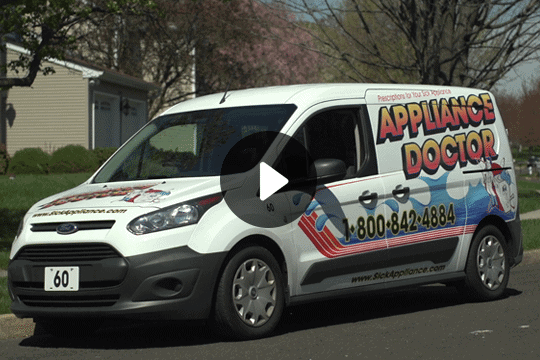 Appliance Doctor is the answer the next time you ask, “is there affordable and comprehensive dehumidifier repair company near me?” Learn more about keeping the humidity levels balanced in your home by calling an Appliance Doctor representative at your earliest convenience. We also offer a Contact Us form for your convenience.